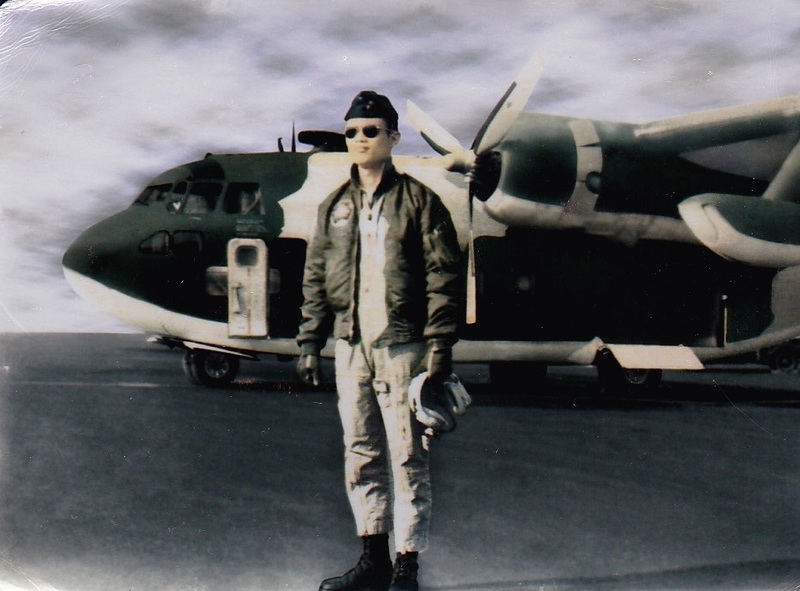 Thuyet Le: from an Air Force pilot battling in the skies in a C-130 Hercules to battling on the Kenai River in a motor boat for a King Salmon. The Pilot took this beautiful Kenai King at 07:30, one hour after hitting the early waters with his guide Boaz. It was his lifelong dream to catch a King Salmon and it was great to be there to help him realize it.